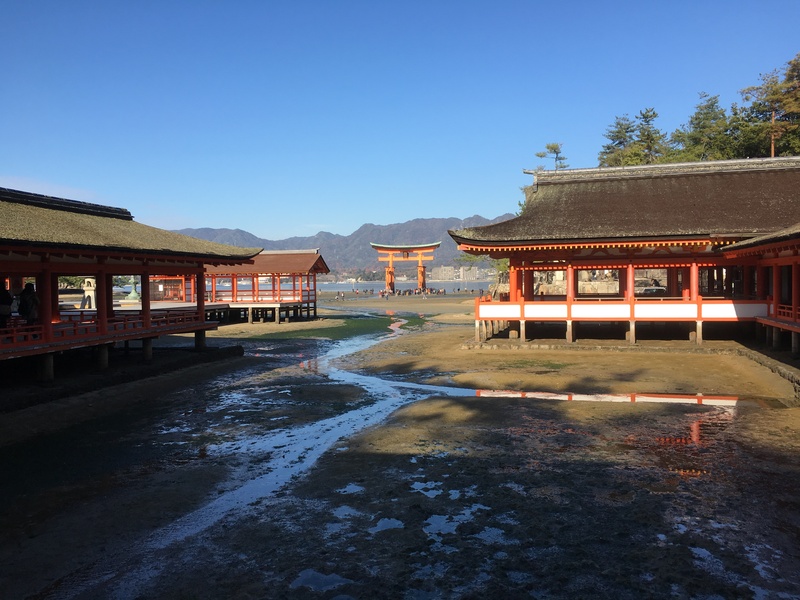 Keep in mind that Hiroshima is connected to Iwakuni via JR train where you pass by the sacred island of Miyajima with its floating tori gate. 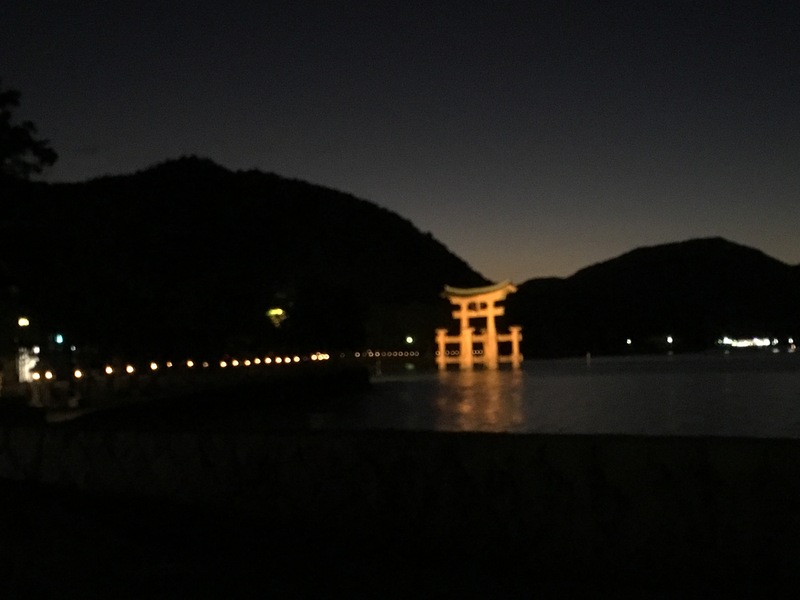 No need to hang out all weekend in Iwakuni, you can actually hit three of the most beautiful sites in Japan over a single long weekend. NH 1862 departs daily at 15:35 from Naha to Hiroshima arriving at 17:20 if you wanted to do this whole thing backwards. Best part is they honor the ANA Experience Japan Fare on all of these flights, so don’t be a sucker and pay full fare, use you international ticket and gajin passport to pay only $98 each segment! Also be sure to use your United Airlines number for sweet 150% segments and miles.